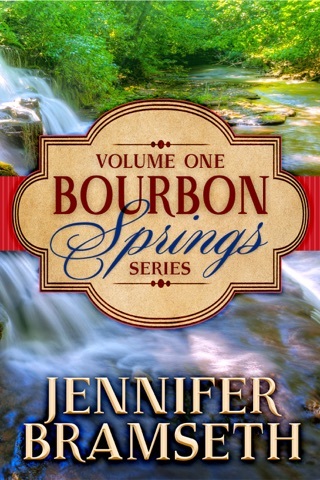 CiCi Summers, the local court clerk, knows all and sees all all when it comes to Bourbon Springs gossip. She doesn’t fancy herself becoming a news item on the local grapevine but finds herself falling for the new master distiller at Old Garnet Distillery. Walker Cain is handsome, polite, professional, and a little nerdy. But he’s also divorced, and CiCi has a rule: she doesn’t date divorced guys, due to her own painful history. CiCi happily discovers she can’t resist Walker’s sweetly nerdly charms as well as his more sensual skills. 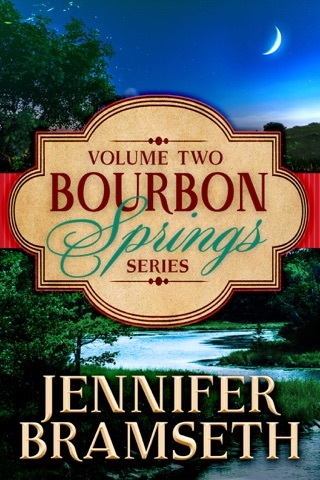 But their relationship is quickly tested when Walker’s ex-wife is hired by Old Garnet as the distillery’s new heritage director, a newly-created position to help the distillery achieve coveted National Historic Landmark status and promote the venerable bourbon brand. Walker knows it is completely over with his ex-wife. 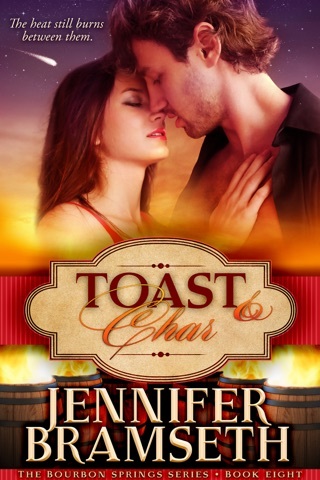 What she did destroyed his trust and their marriage. But how can he convince CiCi he’s made his choice—and that it’s her? 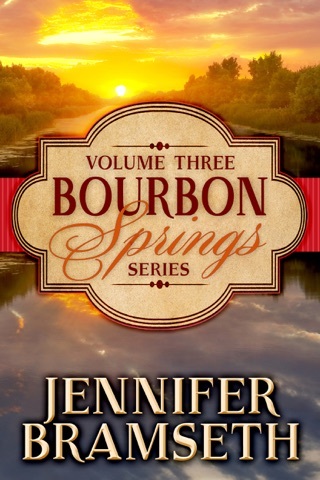 Distiller’s Choice is the fourth book in the Bourbon Springs Series. Finally able to read the next book in this series. It was a great read. It held true to the previous books with strong characters and a story line that kept me hanging. 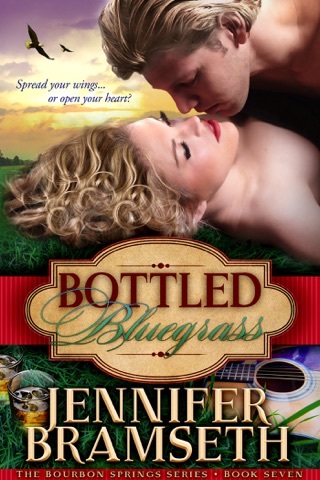 I look forward to the next book in this series! This book is excellent. The whole series so far has been amazing. Can't wait to keep reading.